The know-how makes all the difference. 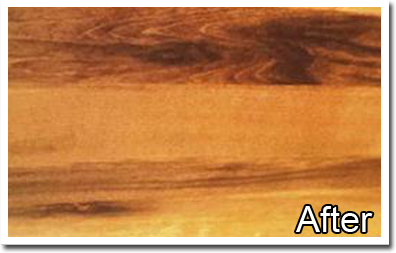 It is extremely important to perform all phases of the preparation, staining and sealing correctly. Using the wrong sander, such as a drum sander, may end up removing unevenly creating divots and/or removing the existing finish unevenly. 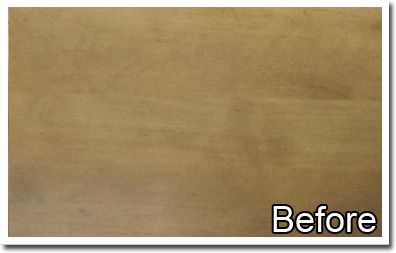 Using the wrong system of sandpaper may leave unwanted and permanent scratches in the finish of the floor. 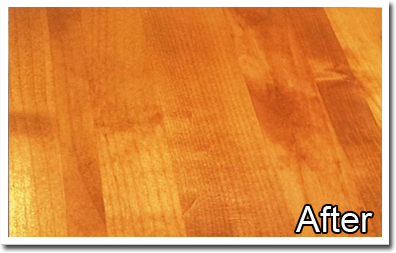 Applying the stain incorrectly may result in a blotchy and overlapping finish and using the incorrect protective coating could transform your hardwood floors into a nightmare. There is a simple solution! Hire Precision Panting, Inc. to perform this work for you! 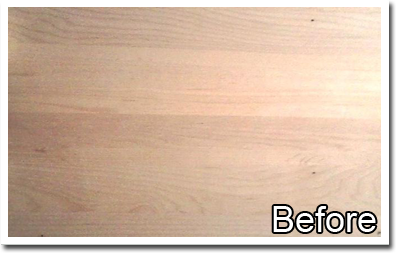 With the right equipment and know how, we are supplied with tools needed to transform your dull, scratched, dinged, creaking floor into an artwork of beauty!